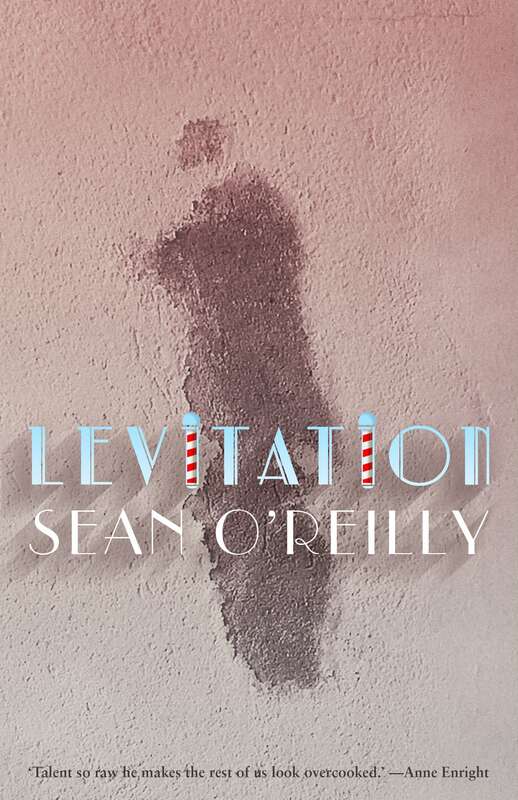 It cannot be said often enough that Sean O'Reilly is the real thing, and these stories are extraordinary. Ghosts of deviance and sorrow dance across the pages. The work is transgressive, profound, brilliant. All of us know, deep down, that life is not a dream. Like some crude monster in the daylight, reality is sustained by our disbelief in it. Maybe this is why not much seems to change, not really. Ever feel you have a totally different sense of time? What’s the most terrible, outrageous thing you can imagine? Remember I told you about the lonely thing? SEAN O’REILLY was born in Derry in 1969. His other books are Curfew and Other Stories (2000), Love and Sleep (2002), The Swing of Things (2004) and Watermark (2005). 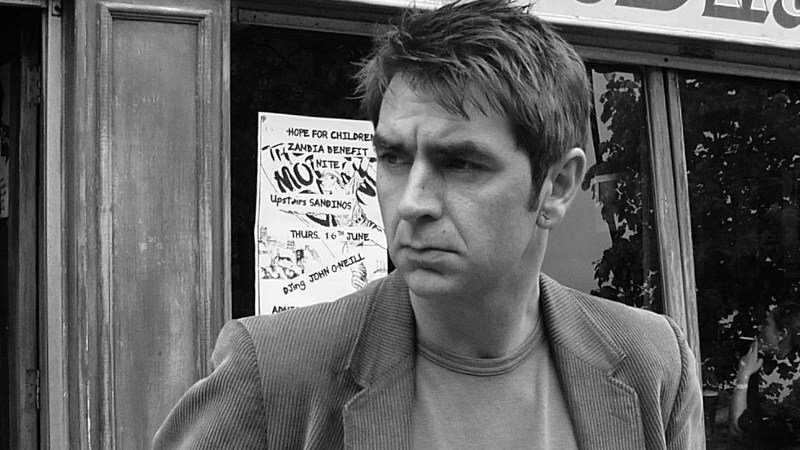 Sean teaches at the American College Dublin and leads The Stinging Fly’s programme of fiction workshops. Sean O'Reilly writes from the inside of things. He has no circumference, no limits. His sentences are riddled, undone and made beautiful by shame itself. This is radical, uncompromised, necessary work.